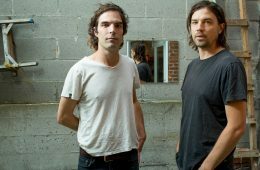 From using an ebow on the pedal steel, to lead singer Brad Barr’s string bow technique on his acoustic guitar, the Barr Brothers constantly experiment with obscure ways to achieve different sounds live. 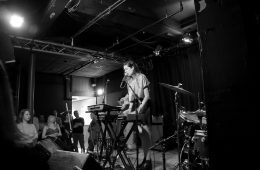 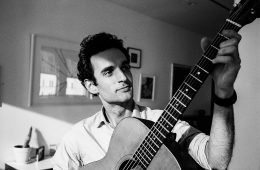 The first time I saw Sophie Allison and co. live last February opening for Phoebe Bridgers at the Great Scott, I knew there was something different about the tunes, skating the line between something grungy and something folky. 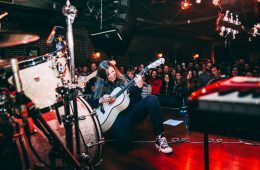 Not a breath was wasted during the Jade Bird set Thursday night at Brighton Music Hall: the band flew through songs with electric energy. 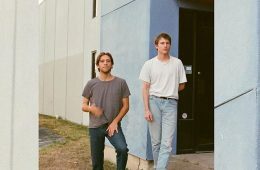 Hovvdy is not just your average alternative, distorted chords, and drum machines rock band. 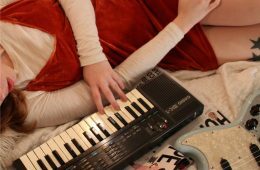 They write music that will last because it’s emotional, secretly complex, and entirely relatable. 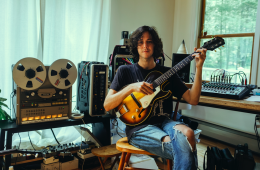 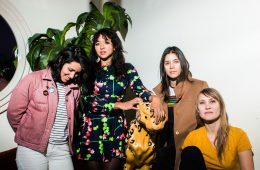 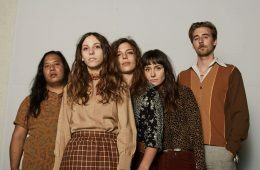 At the end of their epic 6-week tour supporting Floating Features, I chatted with lead singer Shana Cleveland about the band’s influences, the images that inspired the record, and being on the road. 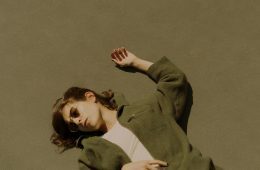 Musician and model Zarina Nares’s new single “Sweet Dreams, TN” is certainly a throwback to the 1950’s sound that inspires her. 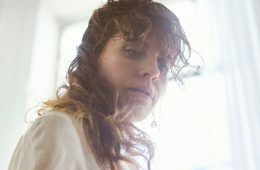 Doe Paoro talks about her ethereal and soulful songwriting, musical influences, and experiences being a woman in the music industry.